Skin Rejuvenation is one of the most preferred cosmetic surgical treatments, since it helps the skin to regain its original complexion by removing dead skin cells and toxins which are present on the face. It also takes care of scars and tanning so that your skin could look clean and beautiful. Spotless skin is something that we all love to have. People now understand the importance and benefits of opting for various procedures to restore the youthful appearance of their skin. As time goes by, our skin gets prone to various kinds of spots caused due to the aging process or the exposure to sun. It also becomes prone to broken blood vessels and red blotches. These effects can be really prominent which can make the skin become dull and lifeless. In such cases, opting for a Skin Rejuvenation treatment like Laser Photo Facial is your best option. This is a specialized SkinSpace Cosmetic treatment that has been conceived to help the skin rejuvenate so that the texture and quality of the skin can improve. 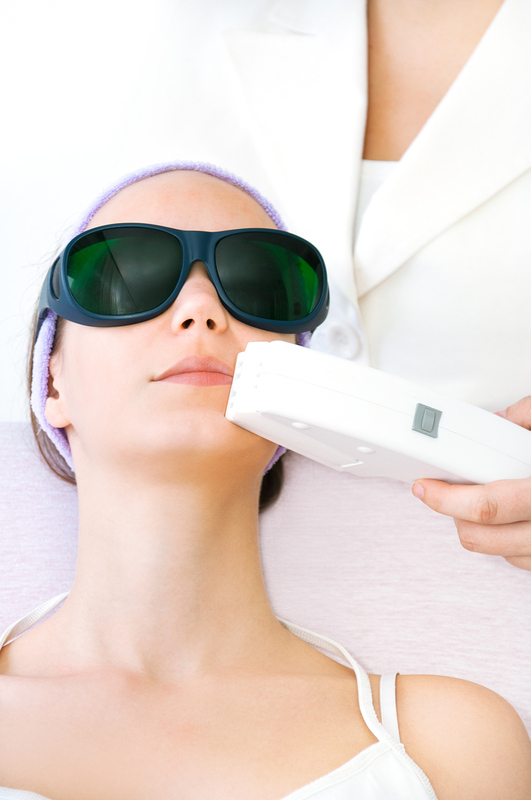 Among the modern techniques of dermatology treatments, Laser Photo Facial treatment is the latest one available for patients who want to get a radiant complexion. This treatment is not just meant for those with skin problems due to the aging process, red blotches, broken blood vessels or even skin spots; instead, it is equally beneficial for those who have medical conditions like hyperpigmentation or rosacea. What is Photofacial or IPL? In this treatment, skincare specialists utilize phototherapy to deliver the desired results. This is done with the use of specially designed laser equipment that can help boost the collagen. It also helps in the treatment of brown spots and diminishes the fine lines and wrinkles formed on the face. Eye ware will be provided to protect the patient’s eye from bright flashes. To act as a lubricant, a cool gel is applied on the area that is to be treated. During the SkinSpace’s Laser Photo Facial treatment, high energy rays of the light are passed to eliminate or reduce the visible signs on problematic area. This includes the discoloration of the skin and even facial wrinkles. The skin gets required impetus to produce more collagen, which further helps the skin to become more supple and smooth. For optimal results, the process may be repeated at regular intervals of three weeks. This treatment does not require the specialist to remove any skin unlike other laser treatment techniques. It helps to ensure that the skin gets a natural glow and the complexion becomes smoother. It takes care of various problems like pigmentation, wrinkles, fine lines etc. This treatment can be used for various other skin conditions and also helps in skin resurfacing and tightening. It is painless and quick, which makes it one of the most preferred treatments. One of the best things about SkinSpace is that it provides all the latest treatments that are known to the cosmetic industry. 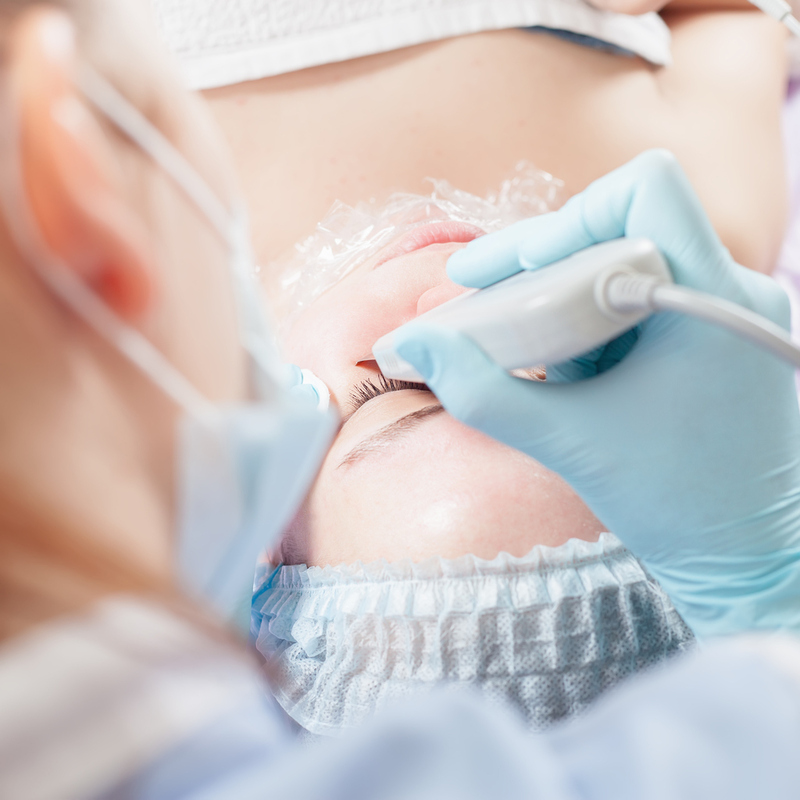 The Photofacial Laser treatment is provided by the SkinSpace Laser Photo Facial treatment specialist who has received the relevant training and knows how to carry out this procedure. This treatment further requires an expert eye so the right changes and settings are made that during the treatment.